LOCATION: THE LIGHT BOX @ GOLDMAN WAREHOUSE @ 404 NW 26TH ST, MIAMI, FL 33127. COST: ALWAYS FREE. Donations appreciated. Donate here. 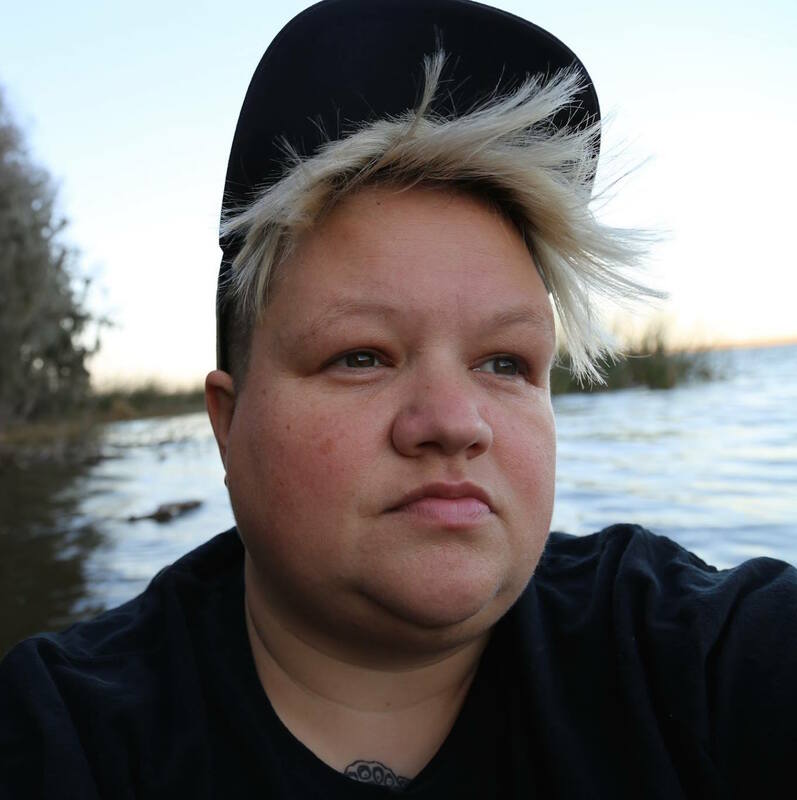 Shoog McDaniel, author of Queers in Nature, regularly challenges societal beauty standards in exchange for the brilliant and beautiful exploration of bodies that are not often represented in pop culture. Reading Queer workshop participants will join Shoog in a multi sensory hybrid workshop– encompassing both textual and visual exercises– to learn about the author’s creative process, their photographic history, and one’s own artistic ability. Through gripping activities, individuals will learn the processes of creating a narrative, character building, set designing, art directing, prop dressing– and most importantly, self exploration. This community driven workshop– open to the public– leaves individuals at any skill level with a new or enhanced ability of expression through photography and writing– creating powerful beauty from complex emotions. Come join Shoog McDaniel and Reading Queer for an afternoon of engaging conversations, compelling activities, beautiful imagery, symbolic texts, and exploring one’s own inner depths hidden to the world. SUPPLIES TO BRING: Participants may bring props such as fabrics, flowers, costumes, jewelry, driftwood, shells, beads, or other personal items or artifacts. Some props will be provided by Shoog McDaniel.